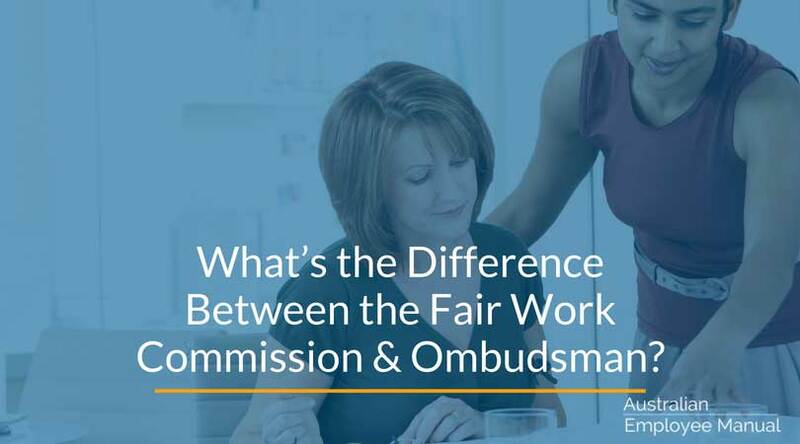 What’s the Difference Between the Fair Work Commission & Ombudsman? Many business owners get confused between the Fair Work Commission and the Fair Work Ombudsman. Here’s a quick summary of the two different organisations and what they do. Sets the safety net of minimum employment wages & conditions within Australia (National Employment Standards). Determines changes to pay & conditions in industrial awards & registered agreements. Deals with harassment & bullying claims. Makes decisions about industrial action. Resolves collective & individual workplace disputes through conciliation, mediation & public hearings. In most situations, small business owners will rarely deal directly with the Fair Work Commission unless they are involved in a case. Ensures compliance with the Fair Work Act, related legislation, Awards and Registered Agreements. Educates individuals and companies on pay rates and workplace conditions. 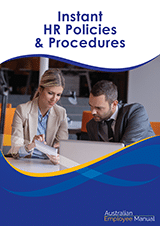 Provides advice and investigations in relation to problems with pay, conditions, entitlements, discrimination, performance management, policies & procedures & workplace culture. The Fair Work Ombudsman website needs to be saved into your favourite websites in your browser so you can quickly refer to it when needed. You can register on the Fair Work Ombudsman site to keep up to date with all the awards for your business and be notified of any changes to pay rates or conditions. The site also has very handy calculators for pay and conditions so you can to double check rates & calculations (particularly relating to termination payments). In most day to day activities relating to managing the HR within a business, small businesses will refer most to the Fair Work Ombudsman.